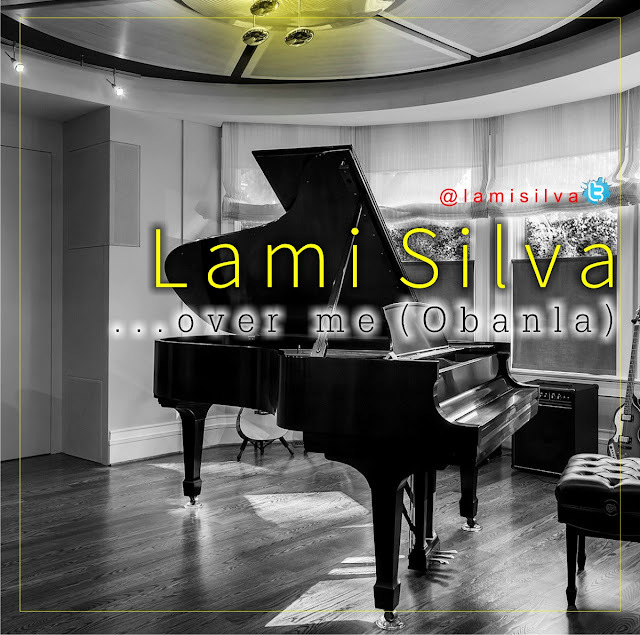 A song of thanksgiving and retrospective gratitude from fresh new talent Lami Silva titled "Over Me". Lami showcases his melodious and inspiring vocal talent in this up-tempo naija flavored song which has a perfect beat to go with. Lami Silva dedicates this song to everyone that's been some place dire and to the God that hears when we pray. The solution is available for every challenge we face in this world and know that with God you will always win in the end. This song was produced by MynorKord.